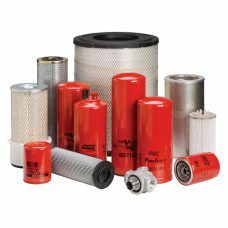 Baldwin heavy duty filters are manufactured to high quality standards in accordance with the Society of Automotive Engineers (SAE) and International Organization for Standardization (ISO) test procedures, and are guaranteed to meet fit, form and function for those applications for which they are cataloged. Dirty oil can cause catastrophic damage to your engine. 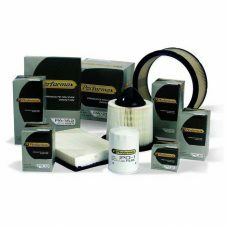 By using the proper lube filter for your engine, you can minimize the possibility of costly downtime and repairs. Performax automotive filters are manufactured to high quality standards in accordance with the Society of Automotive Engineers (SAE) and International Organization for Standardization (ISO) test procedures, and are guaranteed to meet fit, form and function for those applications for which they are cataloged.